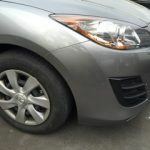 If you’re after bumper repairs Adelaide look no further! 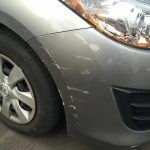 SMART Paintworx have highly skilled technicians ready to repair your dented, cracked, chipped or scraped bumper bars. 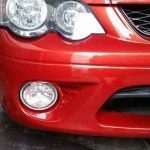 Our repairs will be completed in a few hours to a day (depending on the level of damage), and with our affordable pricing you don’t need to go elsewhere for your bumper repairs Adelaide. 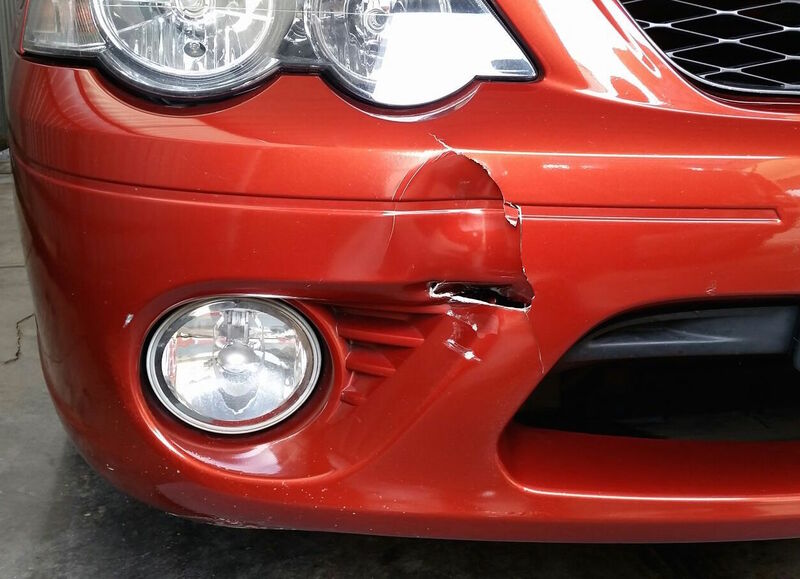 Don’t let minor bumper damage ruin the look of your whole car when SMART Paintworx can come to you to repair the damage in a short amount of time, and at your convenience. 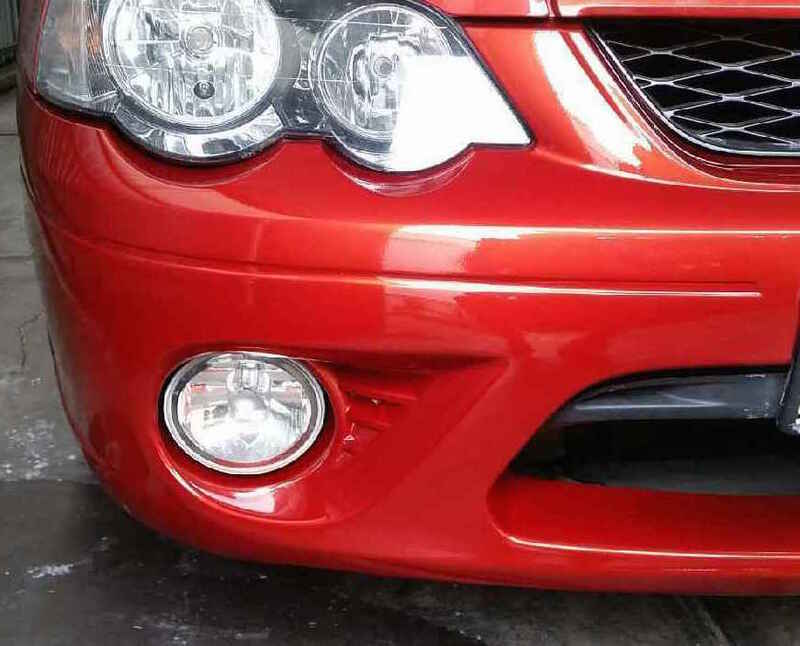 SMART Paintworx can return your bumper to top shape at your home or office, and will make sure your car doesn’t look older than it is, or is ready to be put on the market if you’re tidying it up for sale. 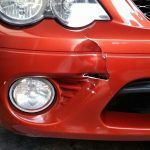 Why spend the money on a full replacement when for a fraction of the cost you can have our technician specialising in bumper repairs adelaide at your doorstep. 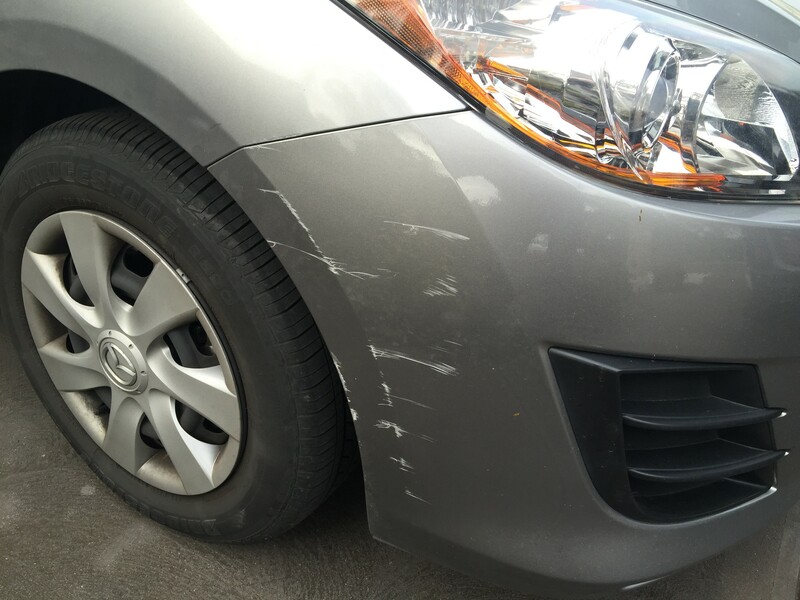 Minor to major cosmetic bumper repairs are just a phone call away, or send us an email with your photos and we’ll contact you with the quote. 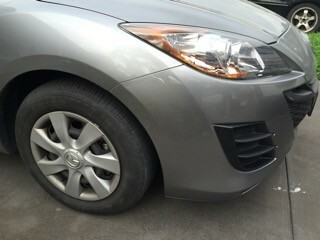 This entry was posted in bumper repairs adelaide and tagged bumper repairs adelaide. Bookmark the permalink.